MEDIA outlets from the US to the UK and even across the Tasman in New Zealand have picked up on Prime Minister Scott Morrison's comments about female empowerment. 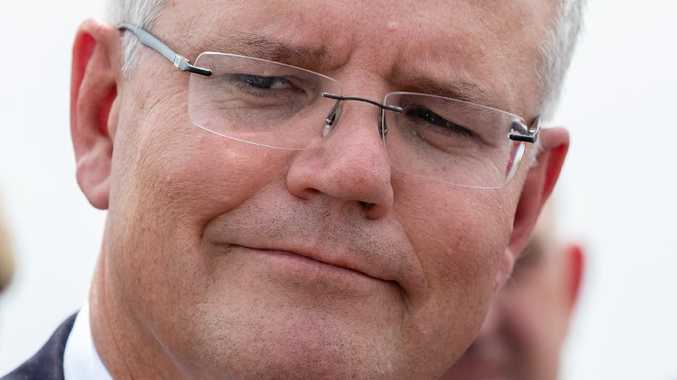 Speaking to the Chamber of Minerals and Energy in Western Australia on Friday, Mr Morrison said that men should not have to make way for women's empowerment. "We're not about setting Australians against each other, trying to push some down to lift others up," he said. "We want to see women rise. But we don't want to see women rise only on the basis of others doing worse." CNN reported on the outrage online particularly, as it was sure to point out in its headline, with the comments coming on International Women's Day. 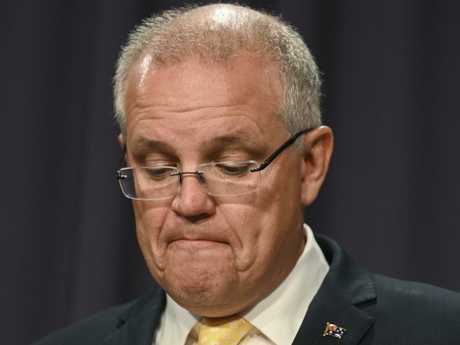 The global media outlet pointed out that Mr Morrison's party has its own women's issue, that being the lack of female representation within parliament. "Morrison's online detractors pointed out that just 22 per cent of sitting Liberal Party members across Australia's two houses of parliament are women," CNN said. "The opposition Australian Labor Party comes closer to gender parity with 44% of its sitting members women." 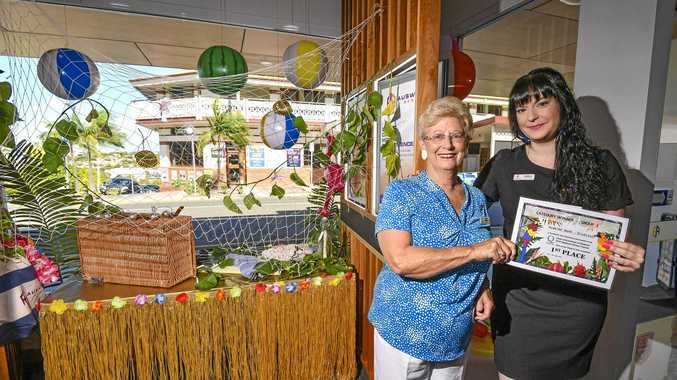 Other global media outlets also reported on Mr Morrison's comments, including the Guardian in the UK and The Guardian in the UK also reported on Mr Morrison's comments NZ City, across the Tasman. 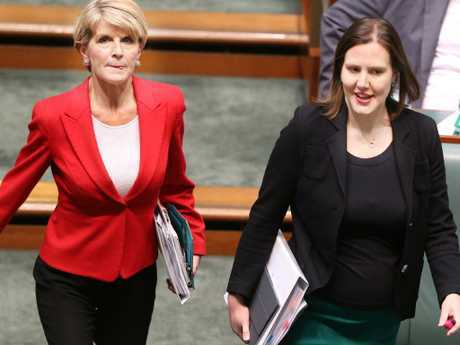 At a separate international women's day event in Sydney, former Liberal deputy leader Julie Bishop said there was a renewed effort to get more women elected to parliament, by mentoring young women and changing attitudes. "Sure, you can have quotas and targets and you can mandate equality, but at the end of the day it's about attitudes - it's about how people feel about gender equality," she said. "Unless there is a pool of talented women to choose from, women don't put themselves forward in the same way as men," she said.